Latin relates to romance and beauty! All things in Latin are romantic and hot, especially when it comes to Latin dances. They are very sensuous and appealing. And if you are looking for the best custom made dance dress that compliments your dance and style then you must visit http://www.ZhannaKens.com and http://www.CompetitionBallroomDresses.com. These online dance boutiques deliver every kind and type of Latin dance costumes by its very famous designer Zhanna Kens. Zhanna Kens’ distinctive Couture Latin Dance Dresses are striking examples of the talent she possesses. She also creates competition Latin dresses that are specifically designed and made for your comfort. “It is all about you!” said the Soviet-born dance fashion designer when asked about what dress is best suited for a person! Latin dresses for sale at Zhanna Kens dance boutiques are absolutely breathtaking! 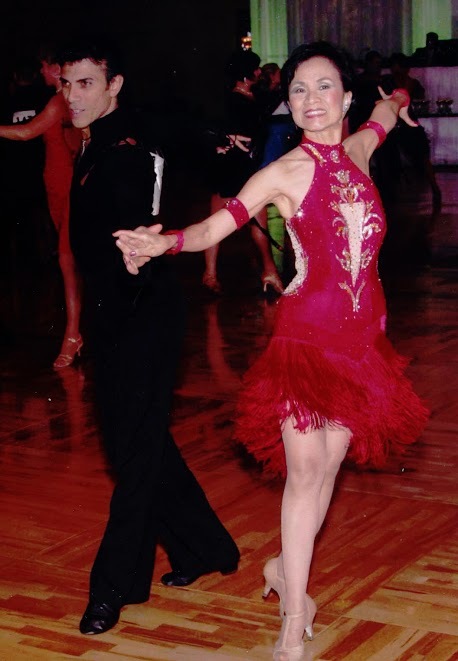 You can find dresses for all occasions such as ballroom dancing, salsa dancing, tango dancing and rhythm dancing. All these Latin dance costumes are designed with a flair for color and movement that can only come from the hands of this very talented designer. 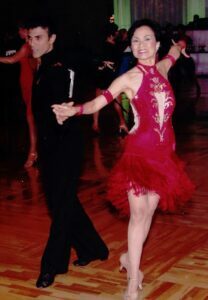 Ballroom Latin dresses are also on sale at her new website www.CompetitionBallroomDresses.com on Ready to Wear Page. For Custom made Couture Latin Dance Dresses you can contact her any time through Contact Page on her website. Zhanna Kens understands that these costumes for Latin dances are made to show off the body in men and the curves in women. It is purely essential that they must be mystic, engrossing and intensifying to get the best look while you dance to the Latin tune!